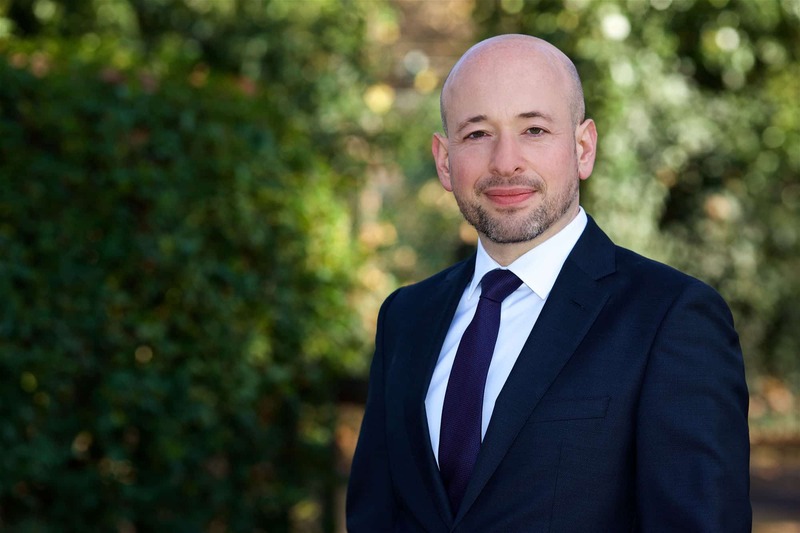 Ranked as Star Associate in Chambers and Partners 2019 for a fourth successive year, and recommended by Legal 500 2019, in Professional Discipline, Robert is an experienced Professional Discipline solicitor, with particular expertise in the field of Solicitors’ Professional Discipline & Regulation. Chambers 2019 say, ‘Robert Forman handles a range of disciplinary investigations for lawyers and law firms alike and also frequently appears before the SDT. Clients say: "He is deeply knowledgeable in all aspects of regulatory compliance and has an excellent client care and case review manner which enables his advice to be prompt, succinct and pertinent." Legal 500 2019 describe Robert as 'highly regarded' and in the previous edition said, ‘Robert Forman … is noted for his ‘superb acumen and industry knowledge’, ‘excellent communication skills’ and ‘tailored advice’. Robert has experience of training COLPs and COFAs providing advanced level MBL Seminars on Solicitors Regulation, Professional Discipline & Professional Indemnity Insurance. Robert Qualified as a solicitor 1997.